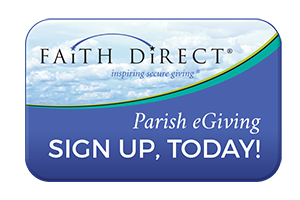 We welcome you to take part in our parish in helping with the need of our church. Please feel free to contact any ministry leader to find out how to get involved. Below are a few requirements and documents mandated by the Archdiocese of Los Angeles. These requirements must be completed and approved by our Parish Administrator prior to the event or day of volunteering (or representing) for St. Barnabas Church or School. Additional information about Volunteer requirements is posted under the Safeguard the Children and Youth tab.